Welcome to Order of the Silverflame's Website! 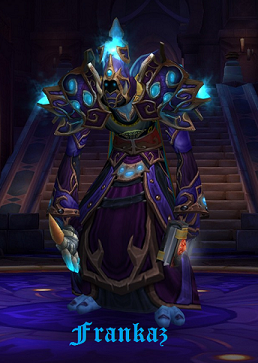 Order of the Silverflame (OSF) has been around since Vanilla despite the fact we had a short break during the Burning Crusade. 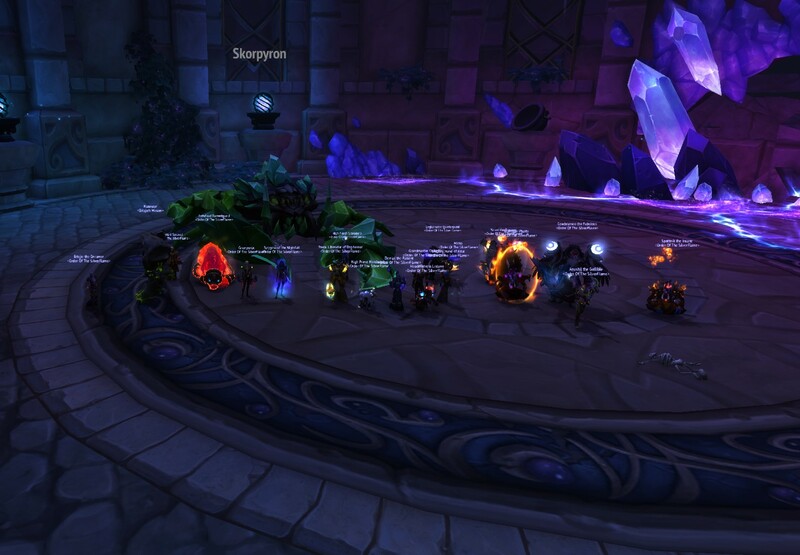 We are a friendly group who enjoy WoW and raiding. We have fun and joke around, we share precious memories in game and outside game, but when bosses need to go down then it is all serious! We expect members of the guild to enjoy the game as much as we do, to take part in our raids and maintain a 70-85% attendance per month. We raid 3 nights per reset; Wednesdays , Sundays and Mondays from 20:00 till 23:00 game time. We also run optional runs when needed. Thursday are for alt runs and Friday are left for optional old content runs for fun! 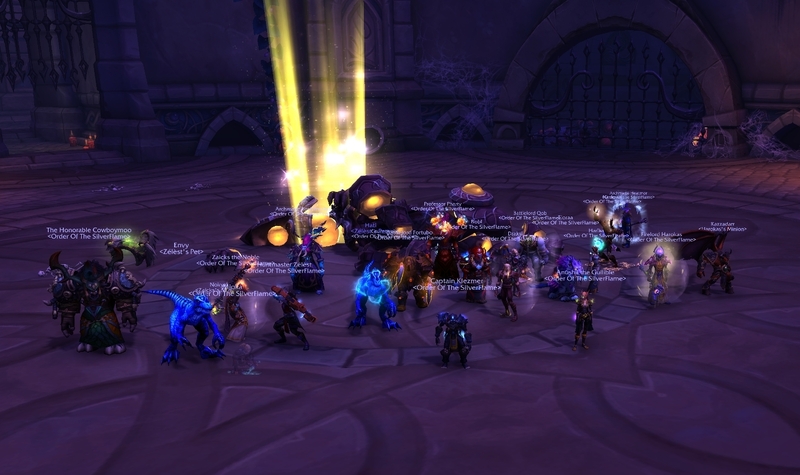 Historically, we are a 20 man guild that sometimes used to run an extra groups to get the most people raiding and help new trialists learn the Silverflame way to down bosses. If we had a lot of people away we would cut down to two teams but we always strived to remain 20 man as much as possible. 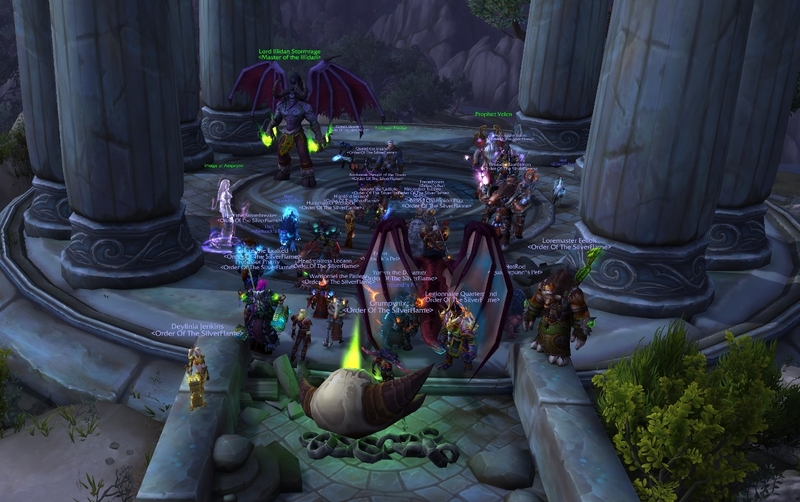 With Battle for Azeroth, the raiding days and time will stay the same but naturally, the raiding group will change as we will ultimately have one mythic team (20 people) and possibly one heroic team (10-30 people) for those that will not meet the requirements or demands to be in the mythic team or that simply do not have the time. This could change depending on how many raiders we have when the time comes. If you are interested in joining Order of the Silverflame, please fill in our application form, located here. To contact us privately you can pm any of us on the forum or message us in game.